DC’s New 52 is no more! Well, not really. Instead, we’re going to get what comic publishers do best: a whole bunch of brand new #1 issues. 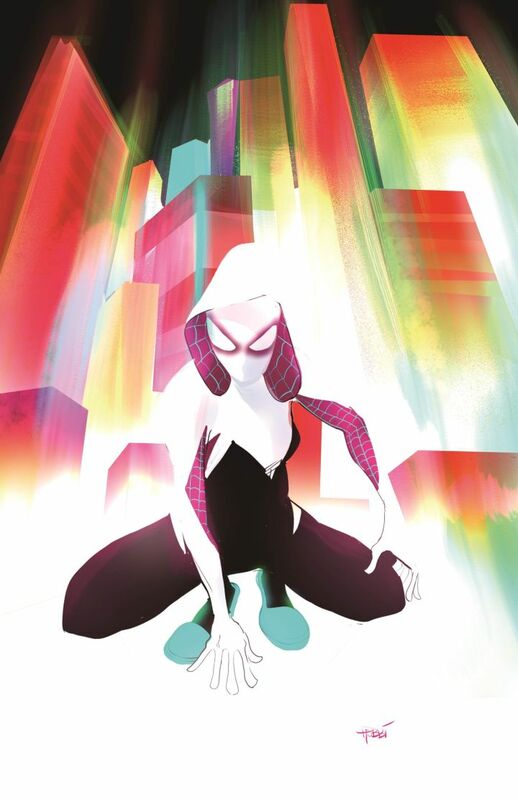 Comic Reviews: Spider-Gwen and Criminal! 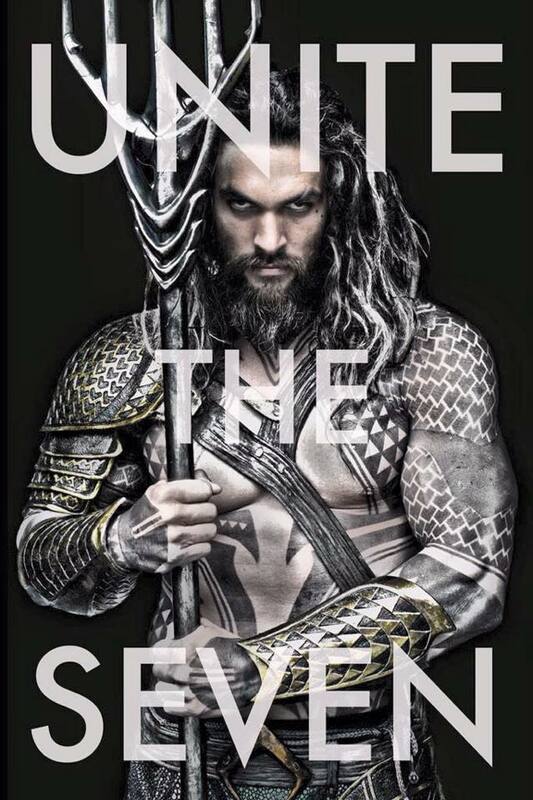 Late last night, Zack Snyder tweeted out the first image of Jason Momoa as Aquaman. And he looks incredibly badass. Comic Reviews: Magneto and Justice League! Spider-Man is coming back to Marvel Studios. 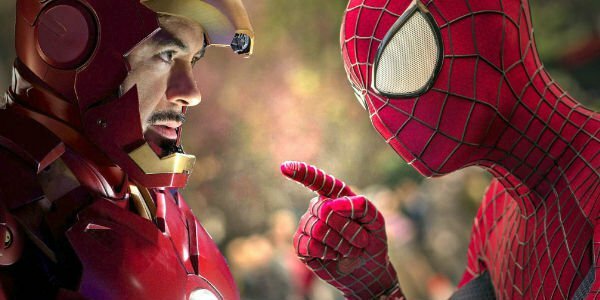 Okay, so it’s not a direct ownership, But Marvel and Sony have cut a deal to bring Spider-Man into the Marvel Cinematic Universe, a move that proves that dreams do come true. 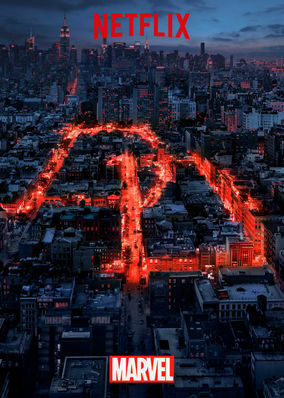 The trailer we’ve been eagerly awaiting is finally here! 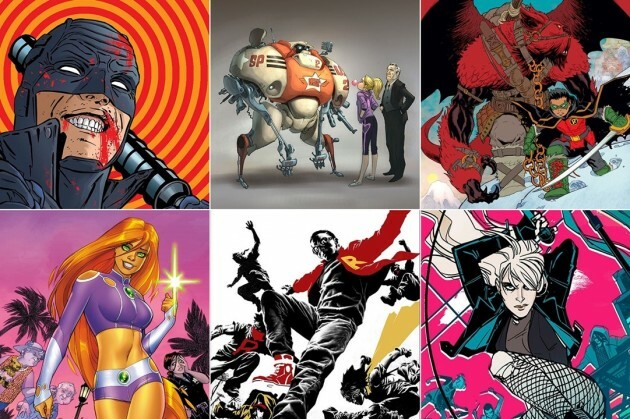 Comic Reviews: Guardians of the Galaxy & X-Men Black Vortex and Superman!